You never know what those other guys are putting in their re-manufactured toners!!! ABC Office Systems guarantees its remanufactured toners 100%. Each toner is remanufactured using all new materials. All materials and workmanship have a lifetime warranty. ABC will replace all defective Cartridge with a replacement Cartridge at no charge to the customer. In the event that any Cartridge found to be defective and causes any damage to the equipment than ABC will repair that machine at no cost to the end user. ABC Office Systems is an industry leader in premium quality OEM alternative imaging supplies. ABC remanufactures a large selection of brand name OEM alternative toner cartridges, including both monochrome and color laser toners, JUMBO COLOR®, and MICR cartridges. 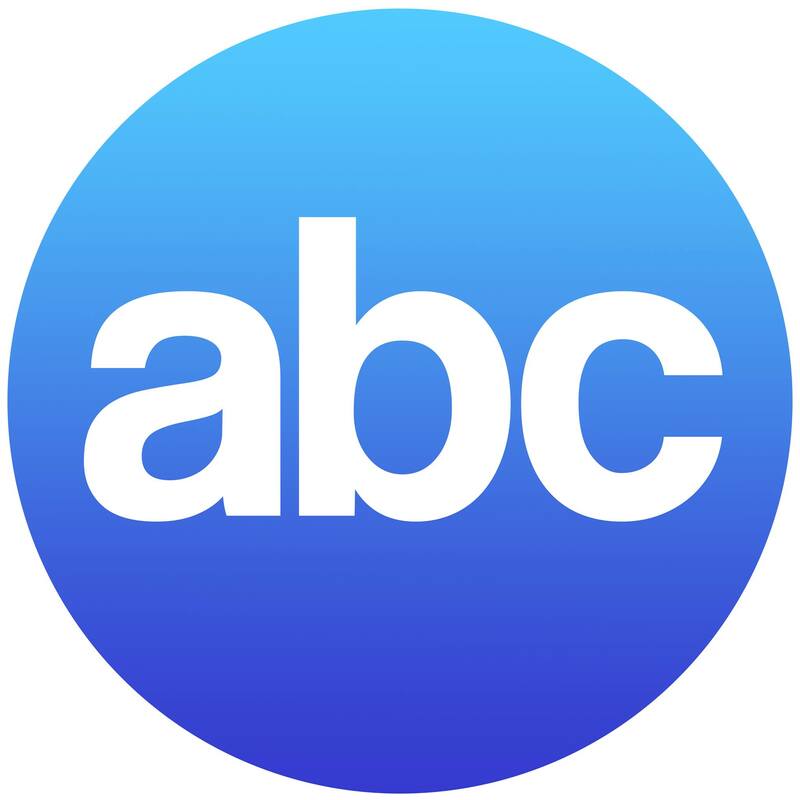 ABC utilizes innovative Vibrant Color System™ technology for color printer cartridges. The system incorporates the exclusive Leak Guard System™ and TCB Technology™ (Turbo Cleaning Blade) which provide excellent color print performance.